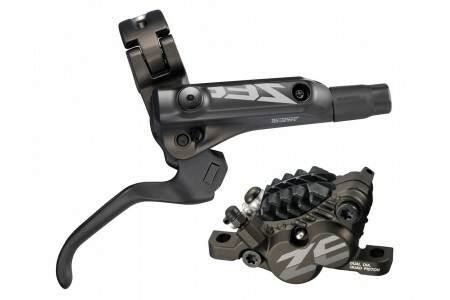 The lever pivot has been slightly shortened which translates to a 15% increase i..
- Trial Zone lever and caliper are CNC machined from a solid billet of 2014 T6 a..
Adjustable lever reach All-in-one2-piston brake calliperAll screws with Torx T25..
Комплектът включва 6 болта за диск..
- Rigid CNC'd one piece caliper- Increased piston diameter- Tech 3 lever offers .. 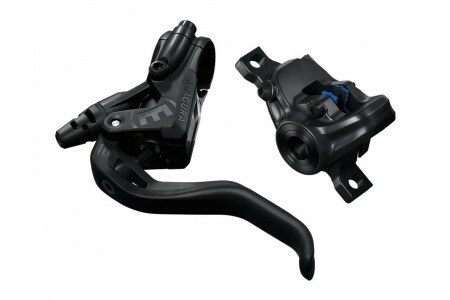 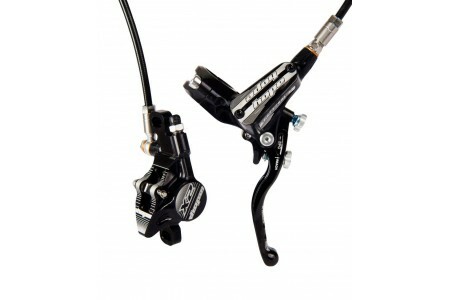 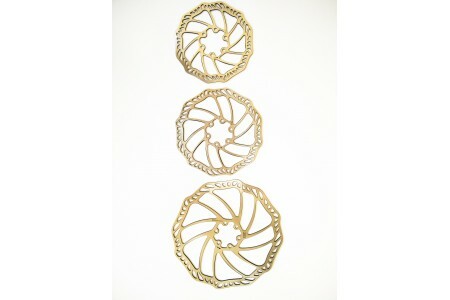 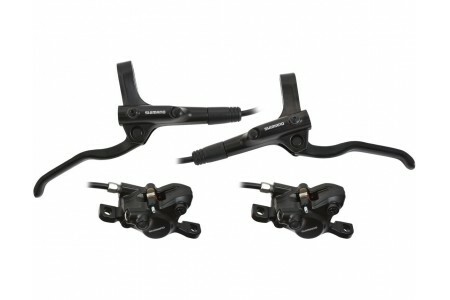 The Shimano BR-MT200 / BL-MT201 Disc Brake is a value packed hydraulic disc brak..
- Материал: Неръждаема стомана- Захващане с 6 болта- Диаметър: 140мм, 160мм, 203.. 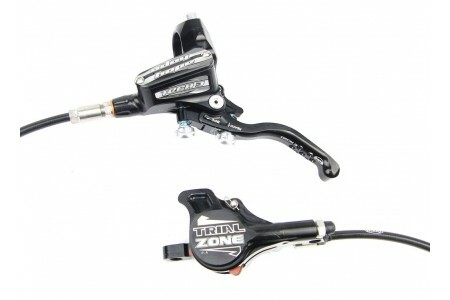 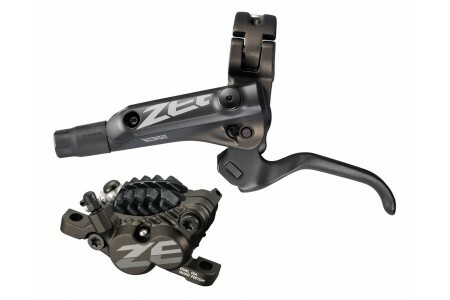 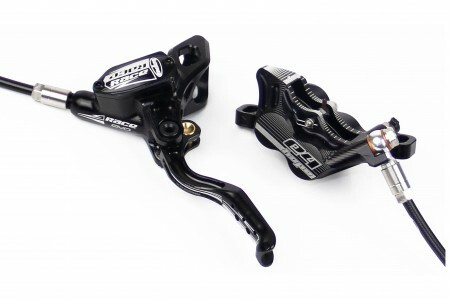 Features - ZEE BR-M640-B Disc Brake rear with H03C Metal4-Piston Caliper Br..
4-Piston Caliper Brake Caliper for Postmount BrakeOptimized ergonomic 2-fin..